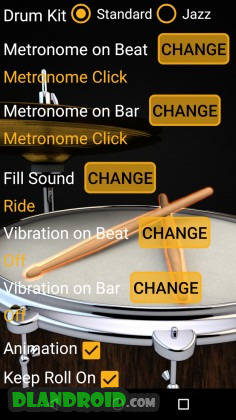 Drum Loops & Metronome Pro is a Music & Audio android app made by Learn To Master that you can install on your android devices an enjoy ! 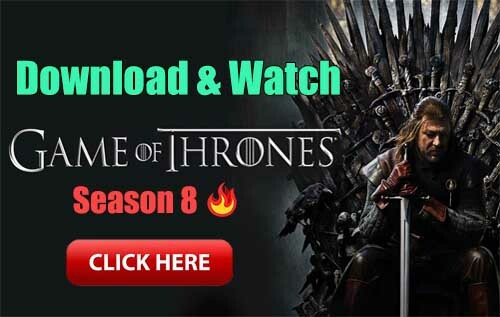 Co-designed by session musicians. 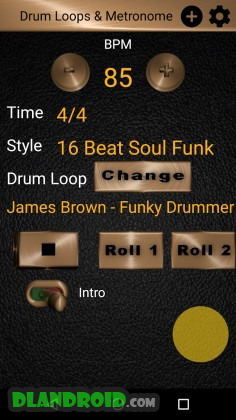 A simple and effective interface aids musicians to easily play along in time to a real drum beat or a simple click of a metronome. 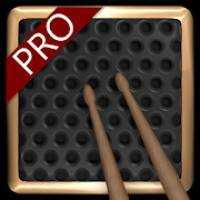 Choose between metronome, drum loop patterns or drum loops from songs and play along. Create and manage playlists. Ideal for session practice.